PROVIDING COMPLETE ROOFING SOLUTIONS FOR MORE THAN 20 YEARS! As a Full-Service home contracting company, we handle everything from new roofs and full roof replacements to re-siding, installing replacement windows, and installing seamless gutters. We pride ourselves on the long-term relationships we have with our clients. 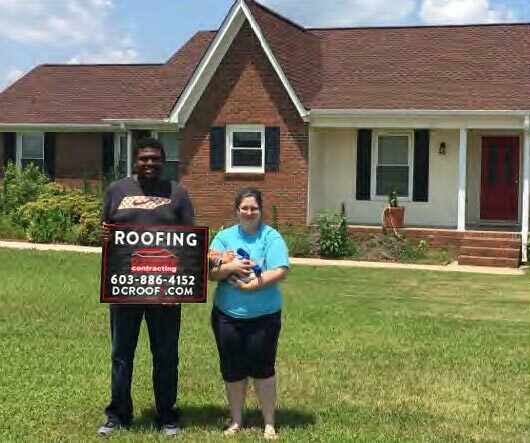 Knowing how to build successful relationships with our clients is just as important as knowing how to build a quality roof, and our dedication to complete customer satisfaction has been the key to our success. We believe quality craftsmanship and design are just the beginning in installing a successful roofing system. 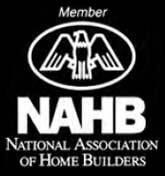 With more than 20 years of experience in the building trades, we go beyond the basics. Our thorough roof inspections, extended warranties, and great customer service ensure our customers' satisfaction and their roof's long-term performance.